Items of interest concerning Aging: An Apprenticeship and Red Notebook Press. 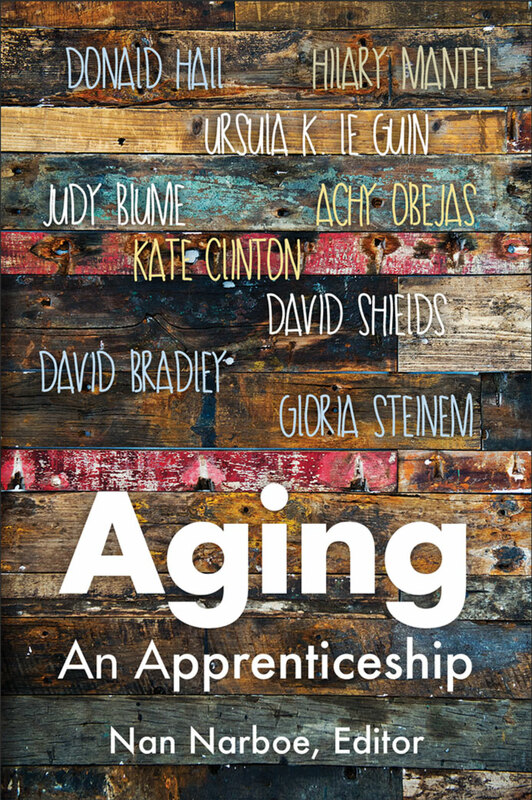 Red Notebook Press is thrilled to introduce AGING: AN APPRENTICESHIP, a collection of essays on aging from an impressive array of contemporary writers—authors Judy Blume, Andrew McCarthy, Gloria Steinem and others. Red Notebook Press is an independent literary press based in Portland, Oregon. Established in 2016, Red Notebook Press is concerned with deeply literary subjects designed to help people live a rich life. Aging: An Apprenticeship is its first title. for more information, send us an email at info@rednotebookpress.com.